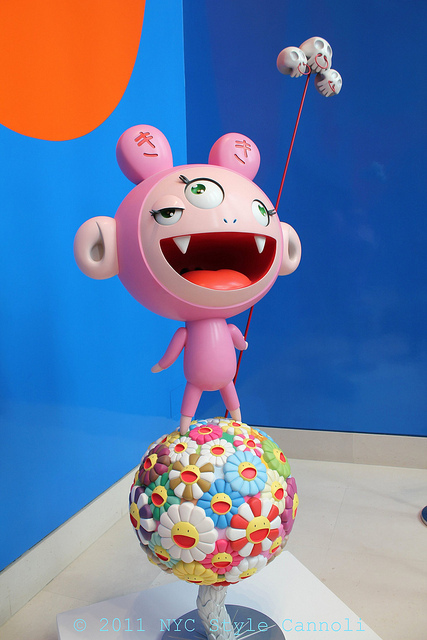 Photo Gallery Thursday "Takashi Murakami Kiki @ Christie's New York City"
Wow! This is incredible. He is truly one of the most amazing artists. I agree..it was cool to see in person and thrilled to be able to take a picture of it as well! !